Prudential Hotel is situated at a distance of 30 minutes from the Hong Kong International Airport and only 5 minutes from China Ferry Terminal. It is just 3 minutes walk to Park Lane Shopper’s Boulevard and Temple Street Night Market. 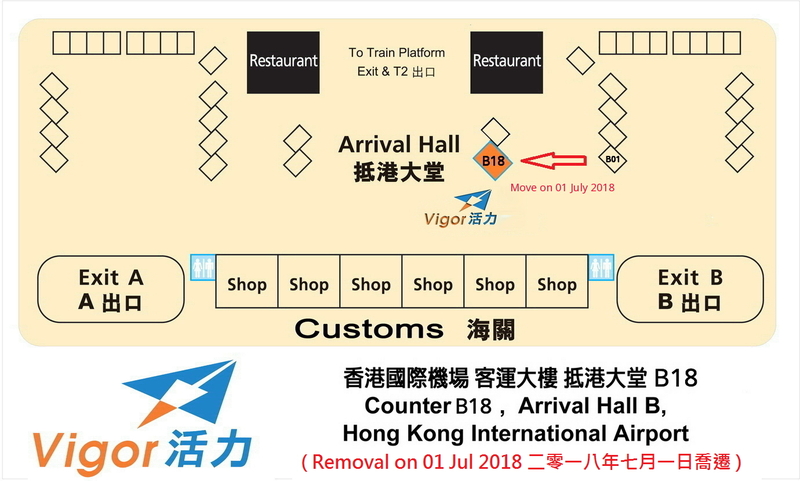 Service counter locates at Hong Kong International Airport; Terminal 1 Arrival Hall B, Counter (B18). 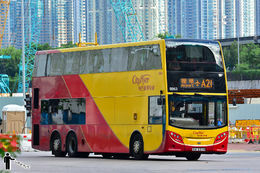 Ticket price HK$130 per person from Airport to Hotel and same price for Hotel to Airport. First schedule 07:00; last schedule 22:30. First schedule 05:20; last schedule 21:20. - Ticket should be purchased at least one day in advance. 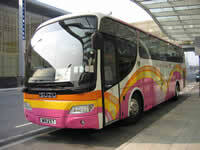 - Same price for adults and children aged 2 or above. - Children aged under 2 are free to ride (without occupying a seat). - Each passenger (except infant) can check-in maximum two pieces of baggage, total dimensions per bag shall not exceed 158 cm (62"). 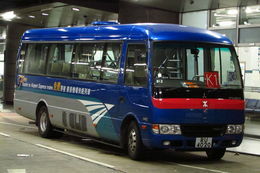 Guests may also take the bus no.A21 at the airport bus terminal and get off at the stop – Prudential Center; Prudential Hotel is just around the corner.